I will practice taking a break. This means that for one set period of time I will not do work. I will take a break from all self-criticism and worries about the past/present/future. I can pick them back up again in a week or so if I still want or need them. Whatever my situation happens to be right now, I will take time to do things that are good and fun for me, without pressure to perform to any level or achieve any outcome, other than to take a break. I will actively relax. I will socialise. I will spend some quality time to alone. I will plan a couple of things I’d really like to do or see or try. Wherever I am, I will holiday. Once I am used to taking regular breaks, I will add this to my Personal Coping Kete as a strategy for shifting negative moods when they are hard to deal with. Sometimes, we have been pushing ourselves for too long, and taking some time out helps to recharge the batteries. I will break the things I need or want to achieve into a series of easily achievable steps. I will start out by writing a list of things I need or want to get done. I will pick the more important or pressing items on the list and spend some time breaking each of those down into their parts. For example, ‘I need to tidy the house’ would become ‘vacuum the lounge’, ‘clear the surfaces’, ‘fold the washing’ and ‘wash the dishes’. I’ll then plan my week so that I do one or two of the small bite-sized chunks each day. By the end of the week, I’ll be that much closer to my desired end-point. But the main point is that when I start to get stressed out about things, I can remind myself that ‘I have got it under control, life is a work in progress, and I’m on my way‘. I will be able to experience a sense of accomplishment more often, as I tick off each of the small steps I have achieved, instead of having to wait until I reach the final goal. I will be able to trust that I’ll get there in the end. 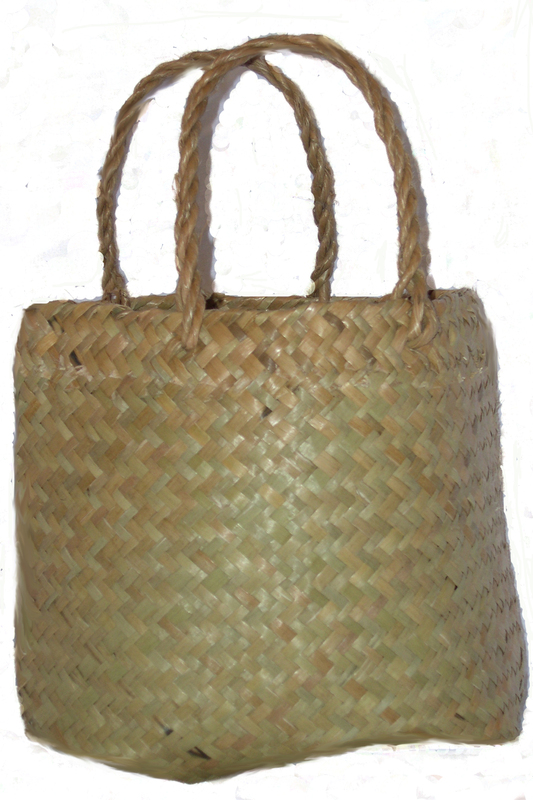 Once I am used to breaking things down into manageable chunks and reminding myself I have done so, I will add the strategy to my Personal Coping Kete as a way of coping when things seem too hard to tackle. When things start to feel overwhelming or stressful, I will remind myself that all I need to do is the next step, and then the next step, and I’ll make it through in the end. I will practice noticing when I am predicting the future negatively and get used to balancing those thoughts out. This week, when I notice slight shifts in my mood, I will ask myself whether I am concerned with something that is happening right now or whether I am concerned with something I think will happen later. If it is hard to do in the moment, I will do think about it in hindsight at the end of each day. If I find that my thoughts are mainly focused on future events, I will remind myself that ‘no matter how much I think I know, I cannot truly predict what is yet to come’. I will tell myself “I make the choice to have an open mind, to wait and see what happens”. I will open myself to the new and unknown, instead of jumping ahead to the future and acting/reacting as if that future were present now. I will focus on what is actually present now in the current moment rather than anticipating what could be present in the future or playing out old responses to things I do not want to revisit from the past. By remaining in the present and acting with awareness of it, instead of allowing my thoughts to move to the future, the future becomes much more fruitful. I will reduce the negative power of future-predicting thoughts by allowing for the possibility of different outcomes and ensuring the ‘language’ of my thoughts includes words like ‘maybe’, ‘might’ and ‘could’ rather than using any absolute terms like ‘will’, ‘must’ or ‘always’. This week I leave room for the possibility that things will work out in a way that I can handle. 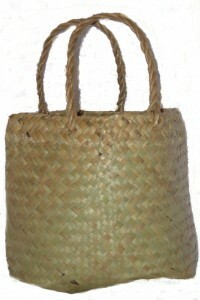 Once I am comfortable with noticing when I am future predicting and holding an open mind, I will add it to my Personal Coping Kete as a way of self-soothing negative thoughts about the future when I am distressed and finding things tough. I will practice using sketching to shift my attention. When I notice I need a break from the current moment, I will doodle in a notebook with a pen or pencil. I will just draw/sketch shapes and colour them in, or trace lines on the page or draw koru or flowers or anything at all. It doesn’t matter what I create, the point is that I will focus my attention on the pen in my hand and the lines I am creating. I will observe how I feel after doing this. I can make this one easier to practice by carrying a small notebook and pen/pencil in my bag or pocket. Once I am comfortable spending a bit of time drawing patterns or shapes in a notebook, I will add the strategy to my Personal Coping Kete for when I want to distract myself from stress or distress. By focusing attention on this simple action instead of the stressful or distressing thoughts, I can take some of the heat out of my emotions and get through the current moment. It’s also a good way to keep my hands busy if I am feeling fidgety or restless, but need to sit still.